One of the most beautiful diamond fancy orange diamond, We manufacturing and marketing of largest manufacturing & supplier of natural fancy orange colored diamonds from india, melee orange diamond to solitaire size orange diamonds. 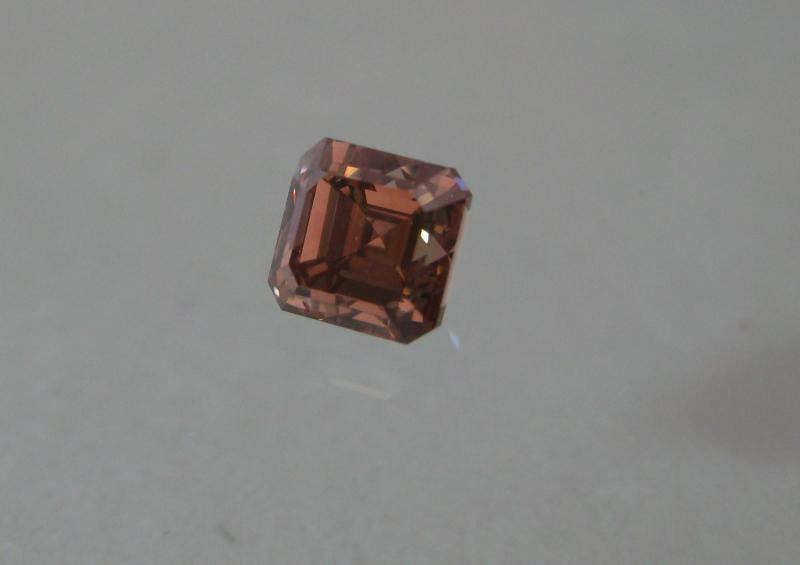 The first of the fancy diamond colors to have been produced was orange, and for same time is was the only attractive Color of fancy colored diamonds available. 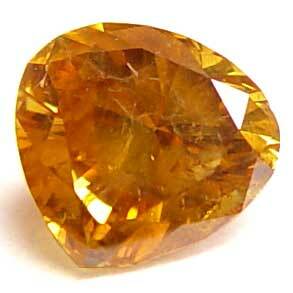 We have fancy orange diamond in stock. 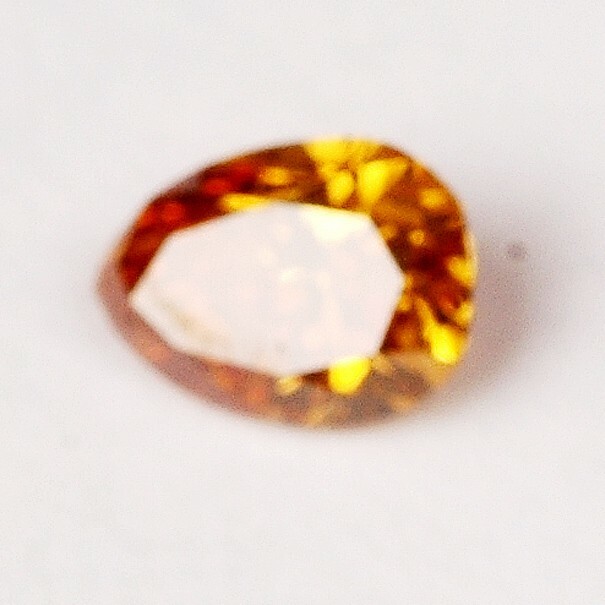 Natural Fancy Orange Color Diamond Availabe us U.S.I Diamonds. 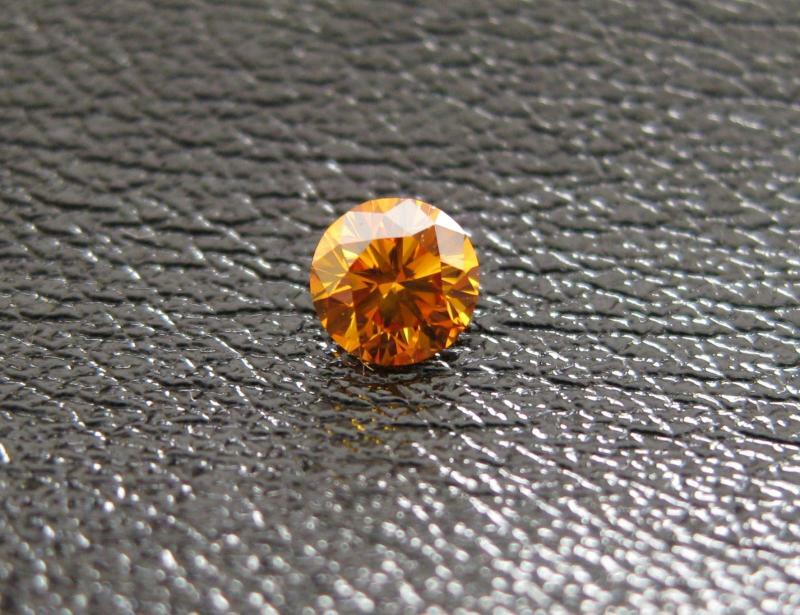 if you have any particular requirement in natural fancy orange diamond, We not offer very high prices of our natural fancy orange diamonds, we offer reasonable prices of our best prices natural fancy orange diamonds. 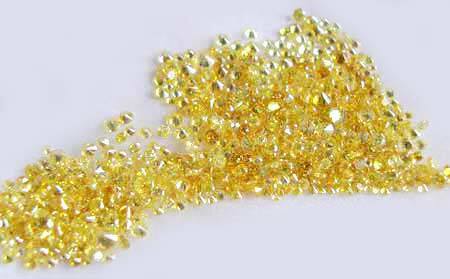 We would like to tell you we have nice collection of Natural Pure Orange Diamonds parcel's Round & Fancy Shapes, Size 0.20 to 1.00ct please email for moere details and price. 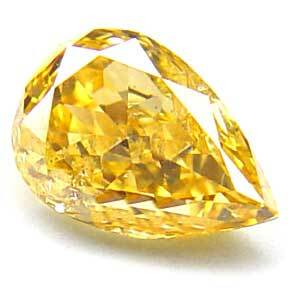 Pear Cut, Fancy intense orange diamonds, 1.00ct, SI2 Clarity, Please email for price. 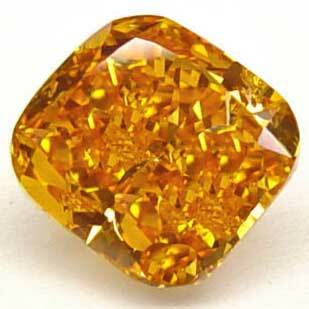 Natural fancy deep orange diamond Lot, 0.20ct Each, Round Brilliant, SI1-SI2 Clarity, Please email for price. Sq. Emerald Cut, Please email for price. 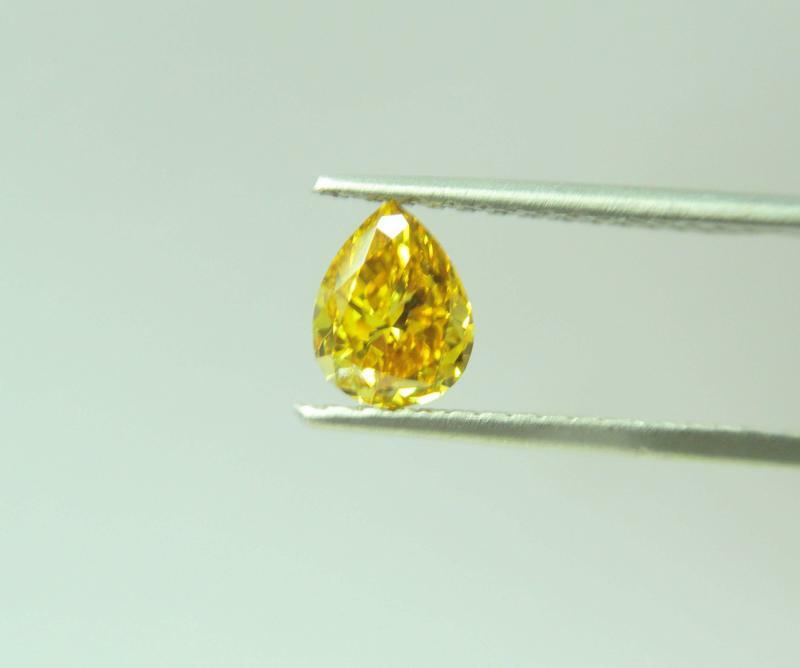 Natural fancy Vivid Orange Diamonds melee size, Round Brilliant, SI Eye clean Clarity, Price in US$ 385/CT Wholesale parcel price. 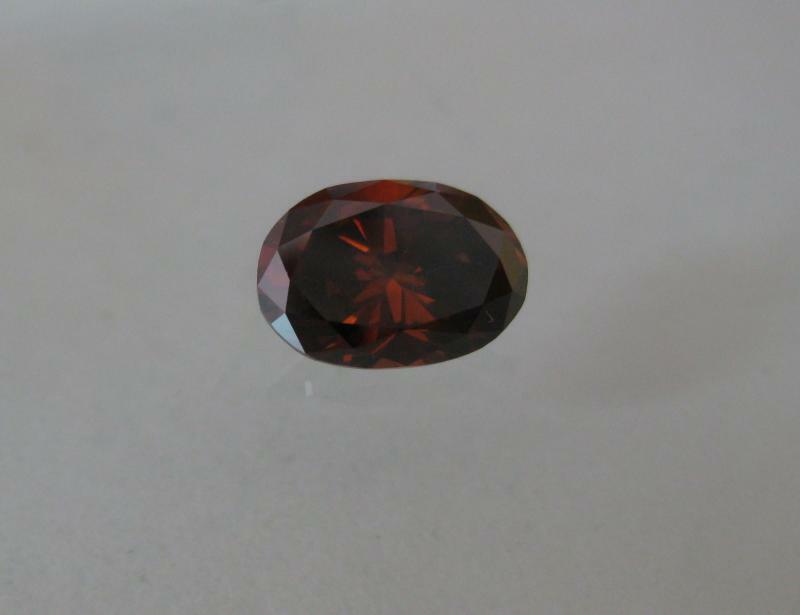 Fancy deep orange borwn diamond, 1.09ct, oval cut, please email for price.